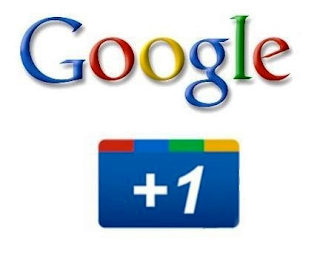 Google +1 Button. Click it often on this site. Two years ago, Google treated its blogging platform, Blogger, like a redheaded step-child. Blogger existed, but it rarely had any new features added. Since then, Google has gradually been adding more and more features to Blogger. Templates have improved. Layouts have more options. More gadgets are available. Now, Google adds +1 Button, a great way to let others know what you like. The new +1 Button is located at the end of every post, next to the buttons you can use to share posts on Email, Twitter, Facebook and Google Buzz. On this site, click it often. Let others know what you like. It's a good way to get more of the same - the things you like the most. Here is a short video that explains what it is and how to use it. Google adds +1 Button, a great way to let others know what you like.